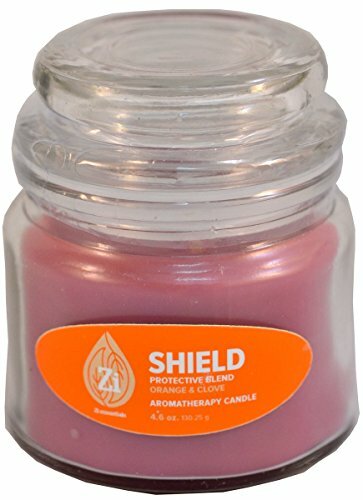 A Protective blend of Orange and Clove Essential Oils infused into an Aromathery Candle. LIVELY | It may reduce mental fatigue, improve circulation and help stimulate the nerves. Formulated to support healthy immune function and may have a stimulating and toning effect on the whole body. DEFEND | Protects against environmental threats.